Felicia Yap grew up in Kuala Lumpur. She read biochemistry at Imperial College London, followed by a doctorate in history at Cambridge University. She has written for The Economist and the Business Times. She has also been a radioactive-cell biologist, a war historian, a Cambridge lecturer, a technology journalist, a theater critic, a flea-market trader, and a catwalk model. 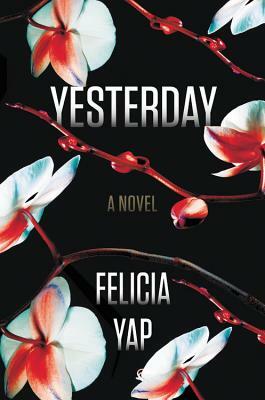 Felicia lives in London and is a recent graduate of the Faber Academy's novel-writing program.